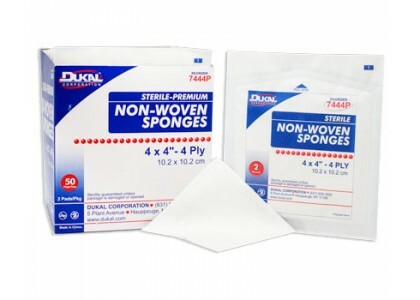 Dukal Corporation Gauze Sponge, 4" x 4", Non-Sterile, 4-Ply, 200/bg, 10 bg/cs. An economical alternative to using traditional woven gauze. These absorbent rayon/polyblend multi-purpose sponges are ideal for general cleaning and prepping. 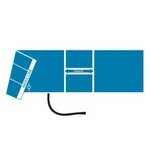 They also perform well for applying ointments and are virtually non-linting.